Miguel doesn't take kindly to those who oppose him. This isn't made anymore clear than Savage Ogre's latest Tekken Tag Tournament 2 combo video. Watch it inside. 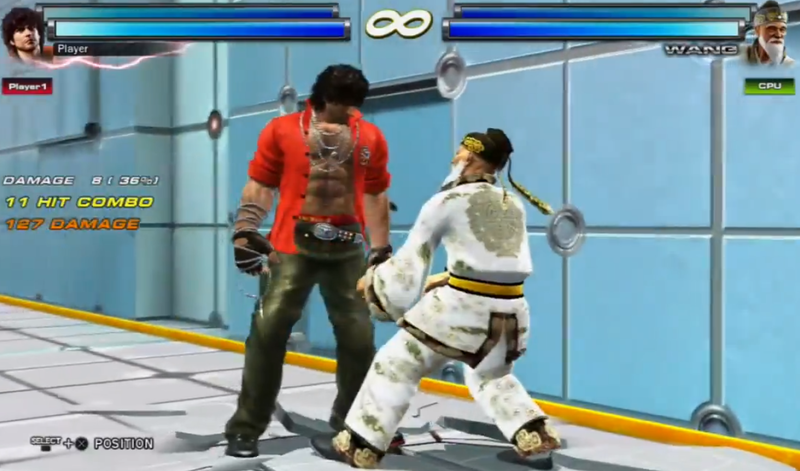 Savage Ogre has posted a new Tekken Tag Tournament 2 combo video. These combos feature Miguel and is titled, "Cowboy Red."